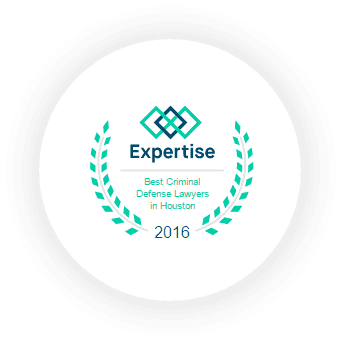 Fort Bend County Criminal Defense Lawyer | Stornello Law Firm, P.C. 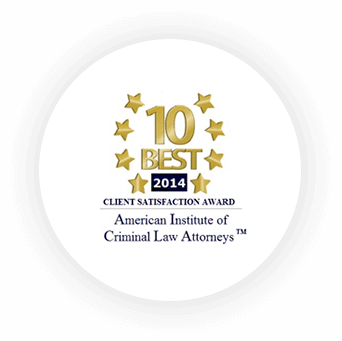 who is committed to achieving the best result possible in your case. When it comes to defending yourself against criminal charges, you cannot afford to place your life and freedom in the hands of a public defender or recently licensed lawyer. You need the legal assistance of a tried-and-true criminal defense attorney who will relentlessly and aggressively fight for you and protect your rights. At Stornello Law Firm, P.C., Fort Bend County criminal defense attorney, Rosario Stornello, has successfully defended the rights of those who faced a wide range of criminal charges. All criminal defense attorneys play an important role in our criminal justice system: protecting the rights of those who need protection most and keeping the system as a whole honest and accurate. Not every criminal defense lawyer will fulfill this role with the same amount of professionalism and expertise, though, and there are those who have the ability to truly stand out from the rest. We believe that the histories, experiences, and successes of Attorney Stornello are some of the many ways that they are unlike anyone else. 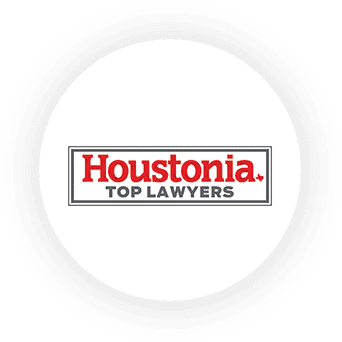 Attorney Rosario Stornello served as a prosecutor in Harris County, giving him insight to the other side of the courtroom and how it thought, acted, and functioned. He was put in charge of numerous felony cases, many of which were murder trials that required a full understanding of the law and the ability to put it into action. 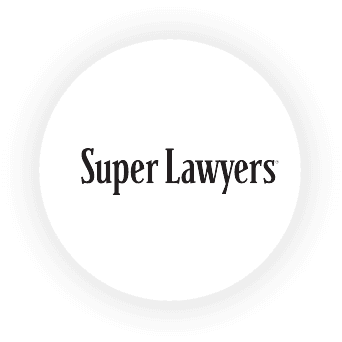 In addition to earning a consistent 10/10 “Superb” Avvo Rating, he has also achieved top spots in attorney rankings year after year, including selection to Houstonia Top Lawyers for 2013 to 2015. Many people around the greater Houston metropolitan area know him for his pro bono work for the Knights of Columbus Katy Council 6950, where he provides professional guidance and advice to people who cannot afford an attorney full-time. Criminal defense is an area of the law that requires keen comprehension of sensitive, and sometimes controversial, laws. It is also common for one defendant to be charged with multiple crimes, each one different from the last. In order to find success as a Fort Bend County criminal defense attorney, Mr. Stornello had to dedicate his career and passion towards protecting peoples’ rights, no matter how slight or severe their charges. With more than 20 years of experience and a long history of successful case results, we believe that Mr. Stornello has indeed been successful in bringing top-tier representation to their clients.